First I would like to thank all of our courageous soldiers who have defended our country’s freedom. I especially pray for the families of those who lost someone in the military while serving. Thank you. I had a little time to spend in the craft room today and had the opportunity to finish (finally) a few cards. 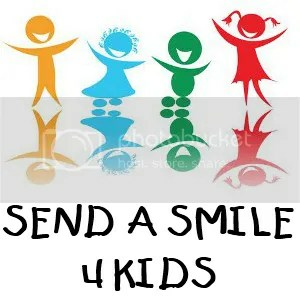 I am a volunteer with Send A Smile 4 Kids and have two hospitals that I collect and make cards for. When I saw this image I had to have it to make a few cards for the older kids (it is always a challenge to create cards for the older kids). 5×5 square card using digital image from Imagine That digis by Kris. MFT musical background stamp. Papers from my stash. I will be linking this up to Imagine That blog.